PACOM Systems, a business unit of STANLEY Black and Decker Inc, is a company specializing in security products and solutions over IP. 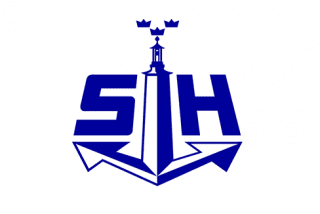 The company’s headquarters are located in Sydney, Australia and regional offices can be found on every continent; Spain, France, United Kingdom, Sweden, North America and Singapore. PACOM becomes part of STANLEY Security’s new business STANLEY Security Products & Solutions. Achieves ISO 9001: 2015 certification for our quality management system. Receives Seguritecnia Magazine’s 2017 ‘Product Of The Year’ Award for the 8002 PACOM-Edge Controller. This is the second time in 10 years PACOM have been nominated and awarded this prestigious award. 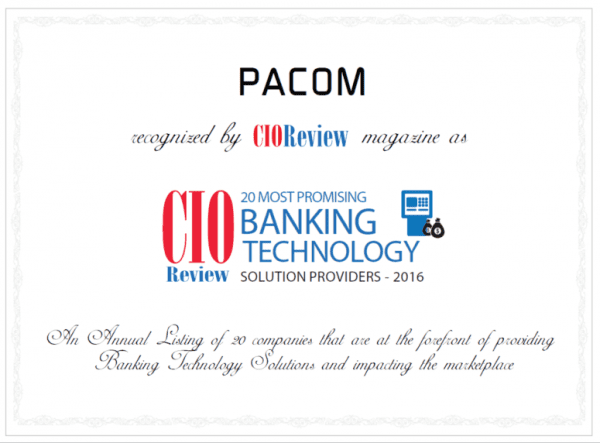 PACOM recognized as one of 20 Most Promising Banking Technology Solution Providers 2016 by CIOReview. 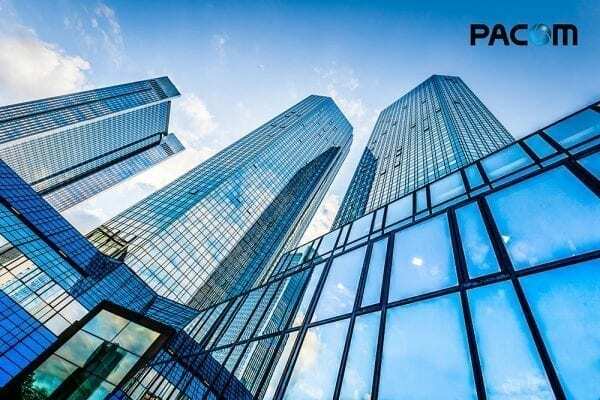 PACOM’s 8002 Intelligent Field Controller and associated devices have been awarded EN50131 Grade 4 approval – the highest European standard for intruder alarm security and signaling. PACOM expands team in China and India as part of business development programme. 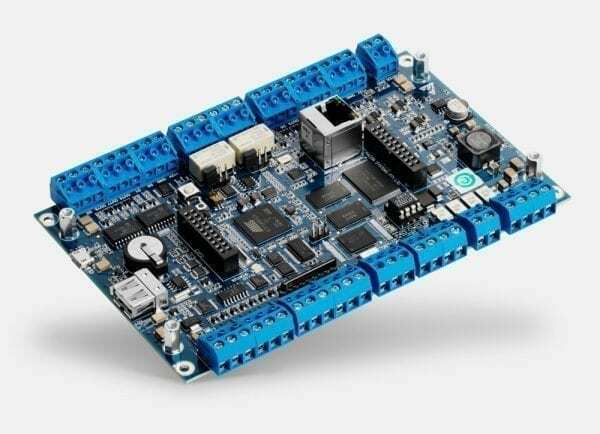 Introduces the intelligent 8003 security controller to its product portfolio. PACOM wins SIA’s 2013 New Product Showcase with the 8002 PACOM-Edge Controller. PACOM strengthens our presents in the Asian market by establishing an office in Singapore. 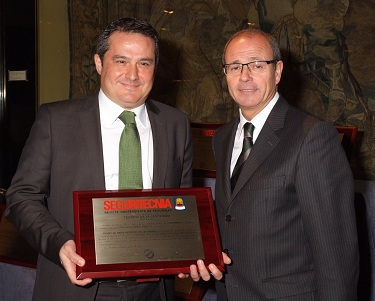 Receives Seguritecnia Magazine’s 2012 ‘Product Of The Year’ Award for the 8001 Controller. Niscayah becomes part of STANLEY Security Solutions’ Convergent Security Solutions (CSS) unit. One of first organisation to join ONVIF and drive access control standardisation. 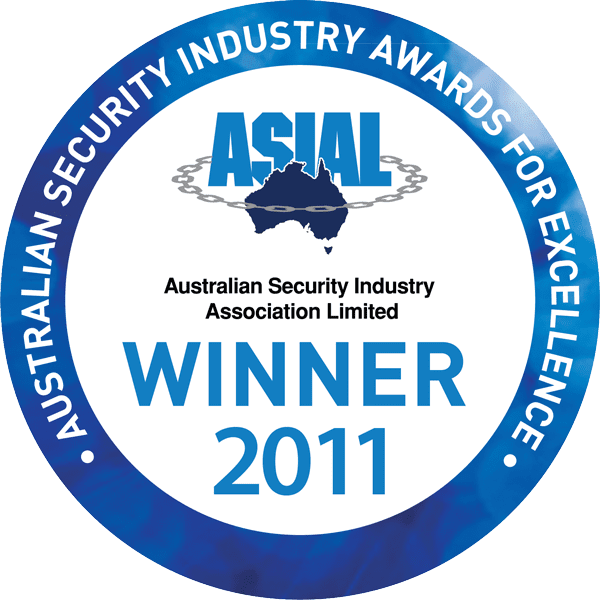 PACOM receives the Integrated Security Solution Award of excellence from the Australian Security Industry Association (ASIAL). PACOM introduces the open, integrated security management platform PACOM Unison to its product portfolio and launches it on the Swedish market. 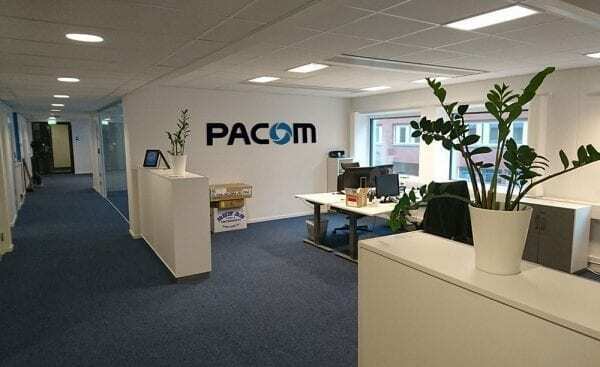 PACOM establishes a Swedish office in Kista, Sweden. 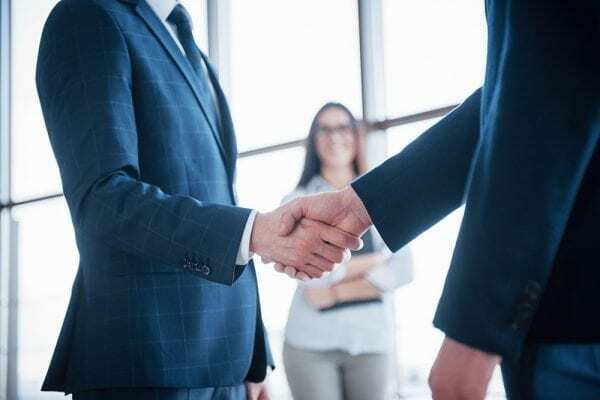 Securitas Systems Group company changes name making PACOM Systems a Niscayah company. 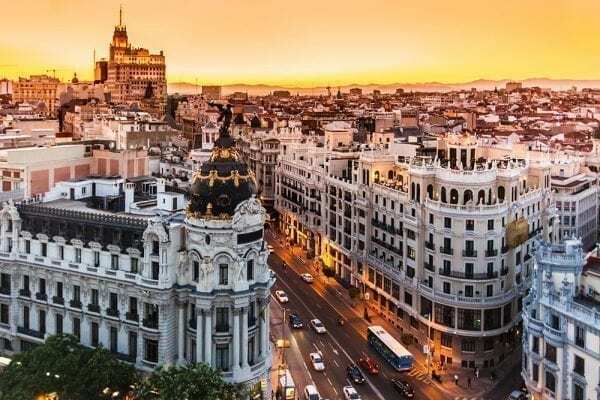 PACOM establishes a UK office in Leeds, a French office in Gif sur Yvette and a Spanish office in Madrid. 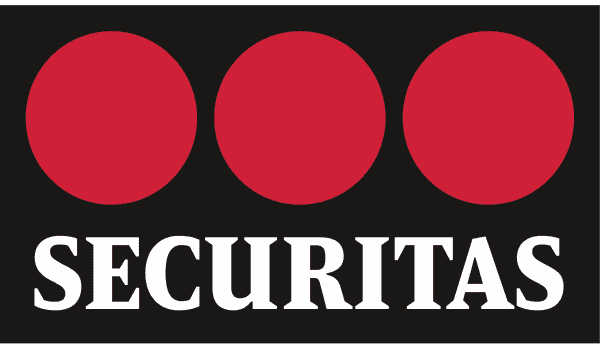 Bell Group PLC is acquired by Securitas AB as a platform for Securitas Systems’ UK & Ireland business. PACOM is named “Entrepreneurial Company of the year”. 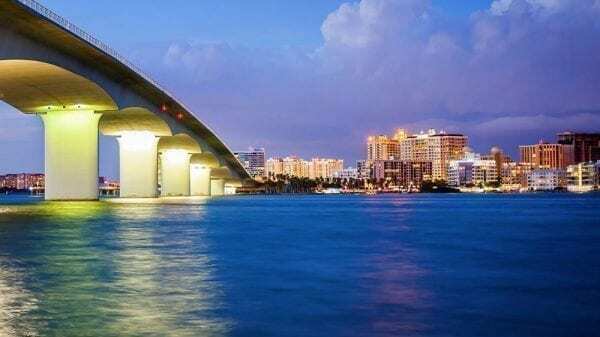 In 2001 the company opens an office in Sarasota, Florida and changes its name to PACOM Systems. 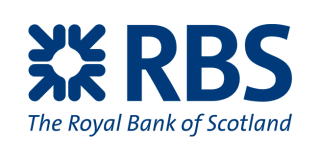 In 1999 Bell Security is floated on the London Stock Exchange as Bell Group PLC. PACOM changes its name to PACOM Bell Pty Ltd.
One year later, in 1997, a merge with UK distributor, Bell Security UK take place in order to form Bell Group PLC. 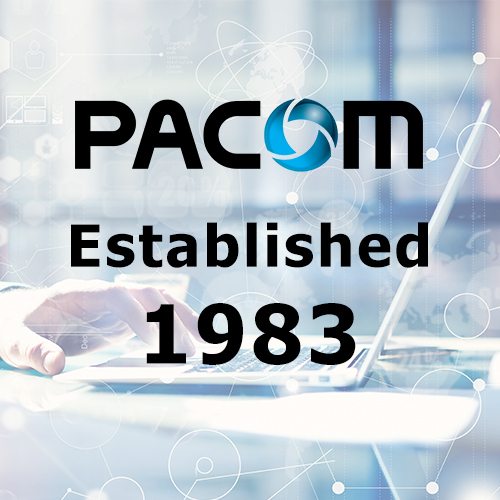 In 1996 a management buy-out led to PACOM Data Pty Ltd becoming independent of Pacific Communications. PACOM Systems started out in 1983 under the company name PACOM Data, a data communication specialist company.